The Movember NerdMelt Comedy Show with SARAH SILVERMAN & MORE! The Movember NerdMelt Comedy Show is back for a second awkwardly titled year! The NerdMelt Showroom at Meltdown Comics wants to stop cancer. How? By pointing and laughing at it. Screw you, cancer! 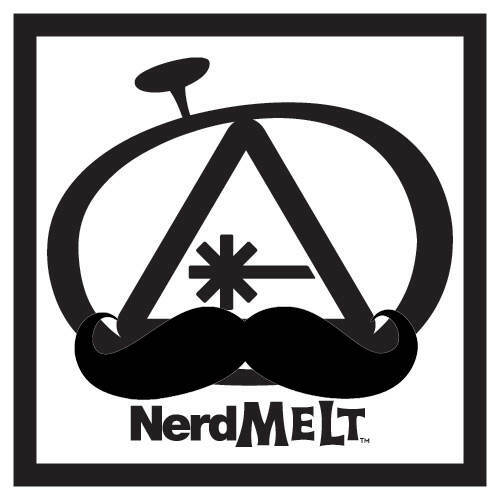 The NerdMelt Showroom at Meltdown Comics presents a night of high-profile comedy as part of Movember 2014. Hosted by Team Nerdmelt, 100% of ticket sales will go towards fundraising efforts in support of research and awareness of testicular and prostate cancer. One night only.